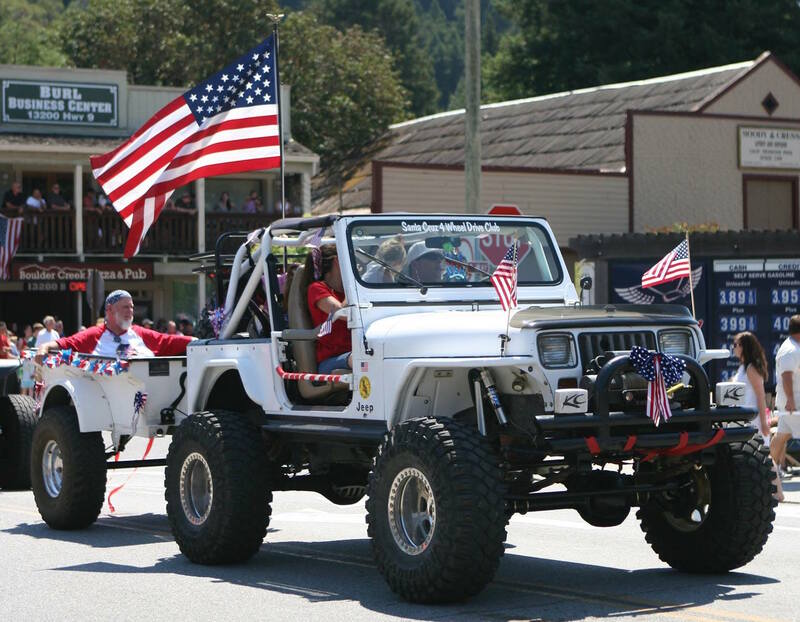 Welcome to the Santa Cruz 4 Wheel Drive Club Website! The Santa Cruz 4 Wheel Drive Club is a group of dedicated 4 Wheelers and their families located in the Central California Coastal region of the Monterey Bay. 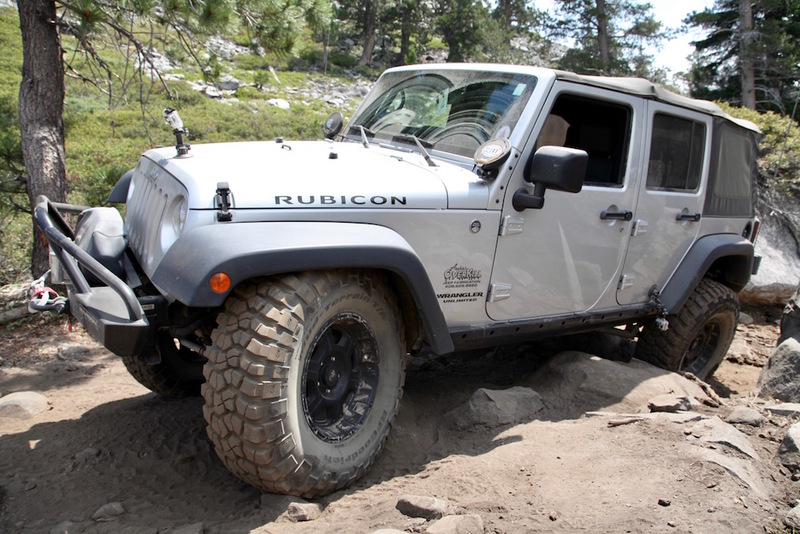 We enjoy all types of off-road adventures from the high desert roads to "the rocks" of the Rubicon trail and wintertime wheeling on snowbound trails. We promote safety and preservation of our natural environment on all club activities. 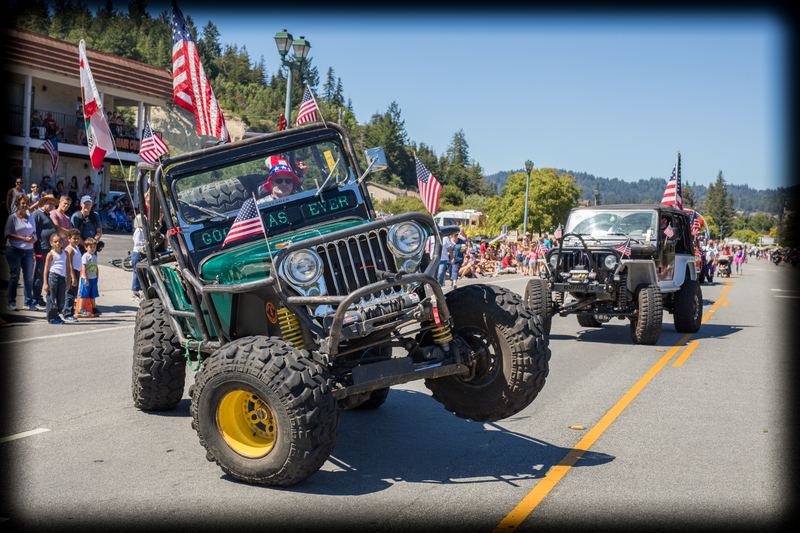 Our club meetings are the 3rd Thursday of every month at the Tony & Albas in Scotts Valley starting at 7 p.m.
Our Trips focus on extended excursions through some of California's most scenic and beautiful back country, and may include technical sections (ie; "rock crawling") as well as runs geared toward family and less experienced wheelers. Sometimes we may include a hike to explore nature, historical sites, and other points of interest. Children (and dogs with the leader's permission) are welcome on all trips. 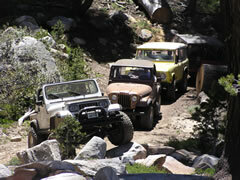 Each trip announcement includes a skill rating, planned itinerary, vehicle requirements, and any special notices. Very wide vehicles or those with 120-inch or longer wheelbases may not be appropriate for some trips. Check with the trip leader if you have questions. Please click on the General Club Info navigation link for more information. ©2003-2019 Santa Cruz 4 Wheel Drive Club.